This new programme has been introduced for 2018. 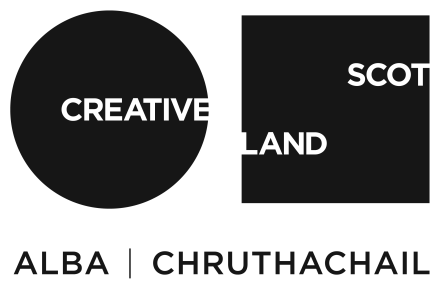 Cove Park is committed to supporting film and artists’ moving image in all of its forms and sees the partnership with LUX Scotland and the Alchemy Film and Moving Image Festival as a significant development. Whilst at Cove Park Kimberley O’Neill will work on a new moving image work, which will be presented in her solo exhibition at Collective Gallery in February 2019, as part of the Satellites Programme. This experimental documentary takes the countercultural screenwriter Rudy Wurlitzer as its starting point.